The 1960s were certainly challenging times, but also had a healthy idealism that is rare today. Meg was the idealist par excellence. When she died tragically, New York City named a street after her. Why? She spent decades helping the poor and disadvantaged access affordable housing and healthy living. She was legendary. Undoubtedly, the focus of her work stemmed from her inner knowledge that every human being is created in the Divine image and needs to be respected - and be taught self-respect. 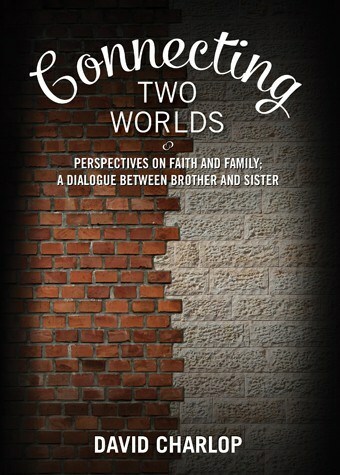 Written by her brother, Rabbi David Charlop, this fascinating and unique book is about an incredible person - Meg - and the close, complicated, exemplary relationship they shared - despite their significant religious differences. This is a story about love, Torah, and one of the great challenges of our day: getting along with those we disagree with.